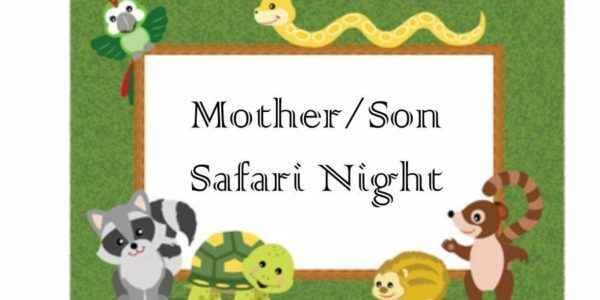 Mothers & sons join us for an adventure into the safari! We will have safari themed activities and also will have Animal Quest come and provide a show with live animals! It will be a great night to bond as well as learn about a variety of animals! Hope to see you there!